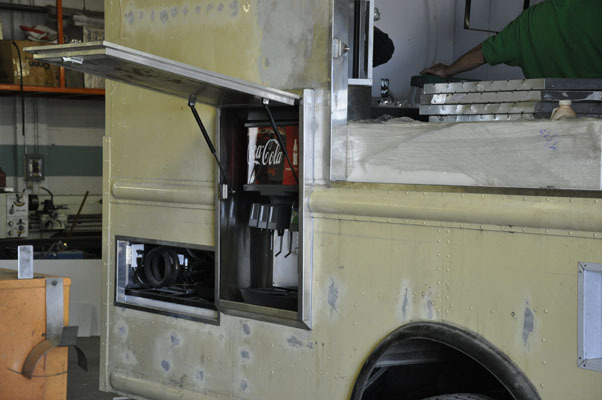 Every Legion food truck is provided with its own distinct image. 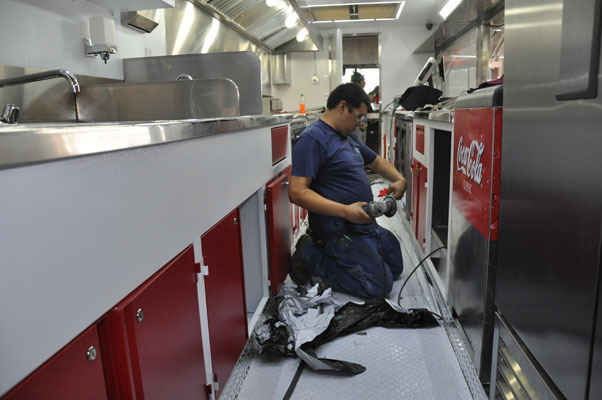 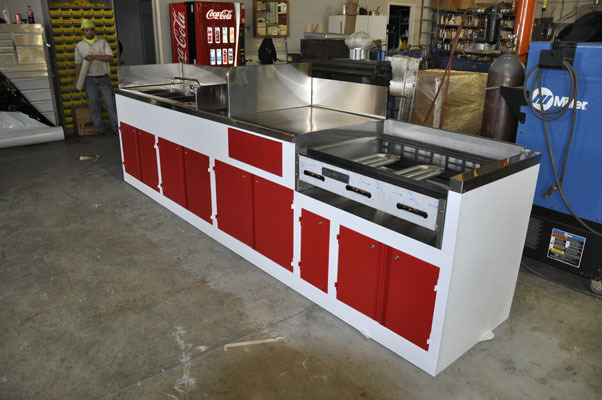 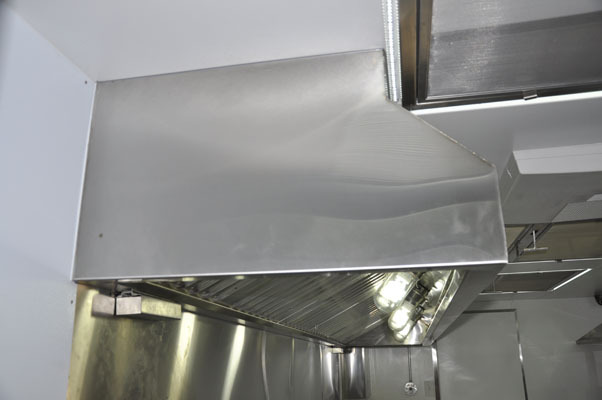 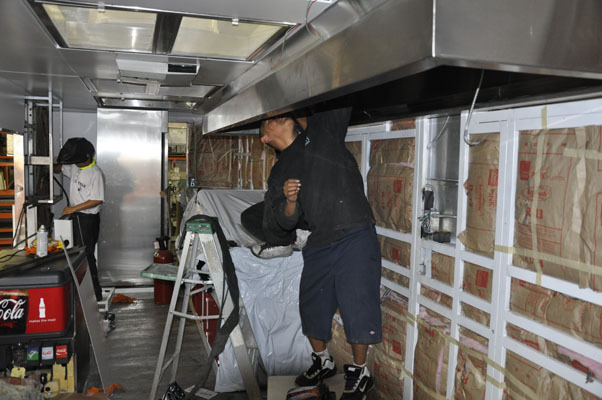 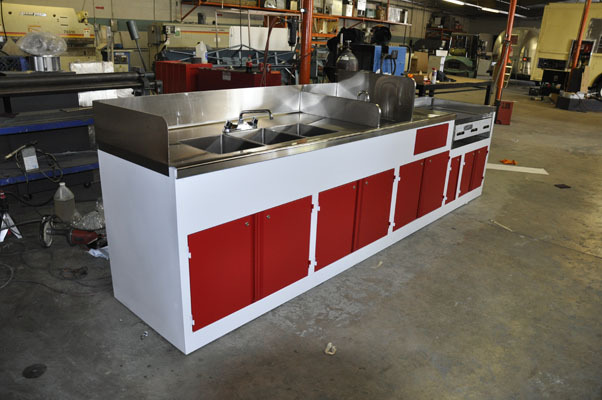 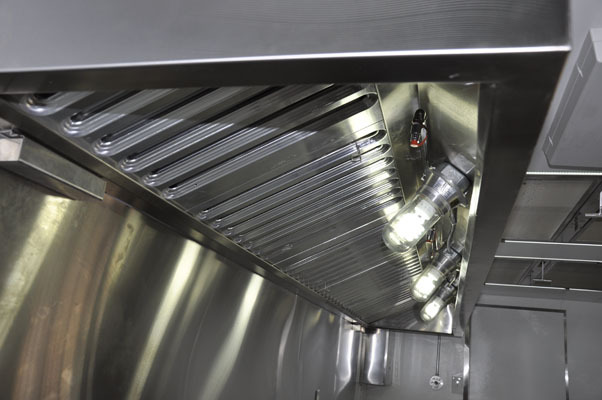 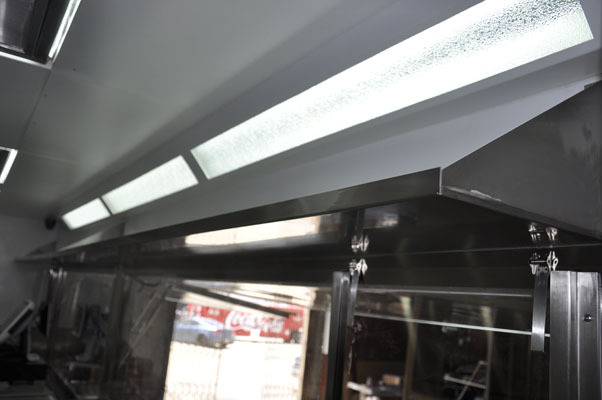 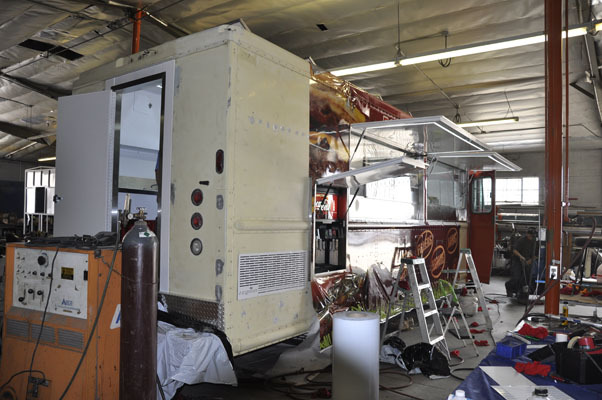 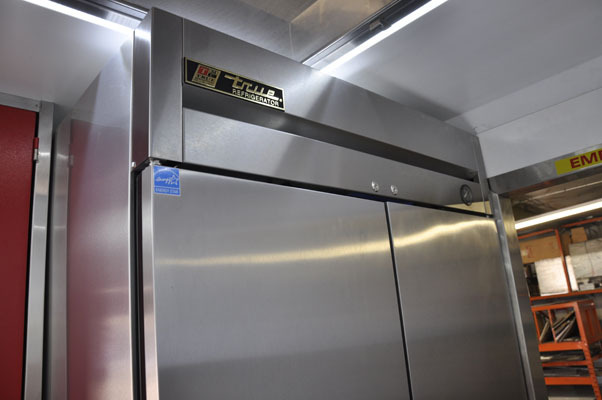 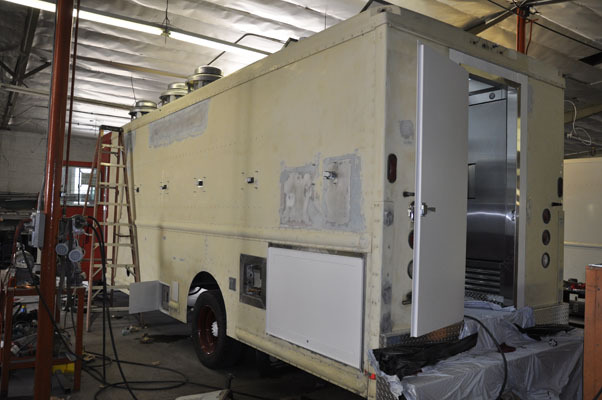 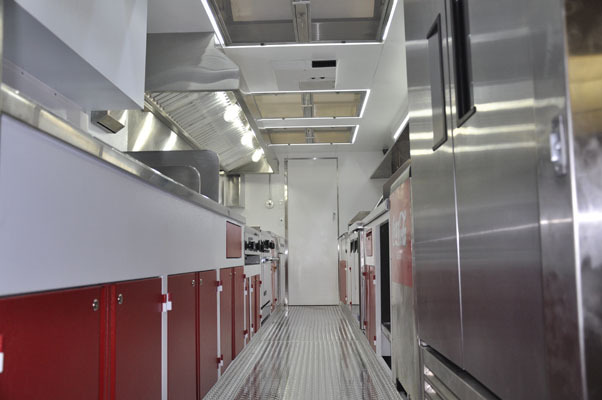 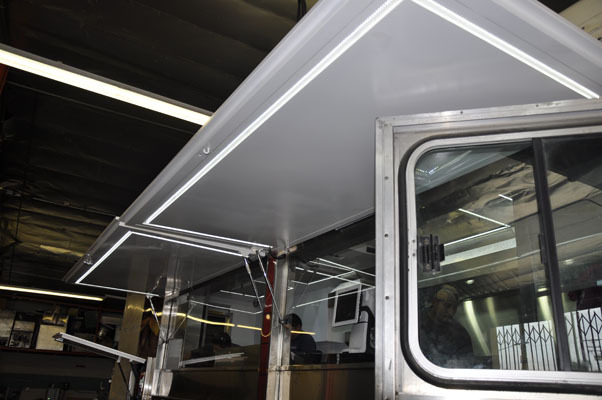 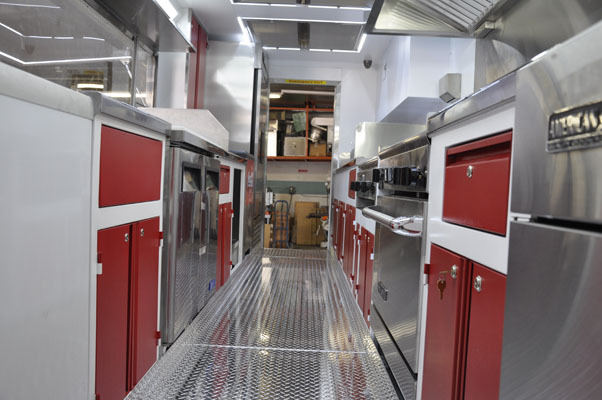 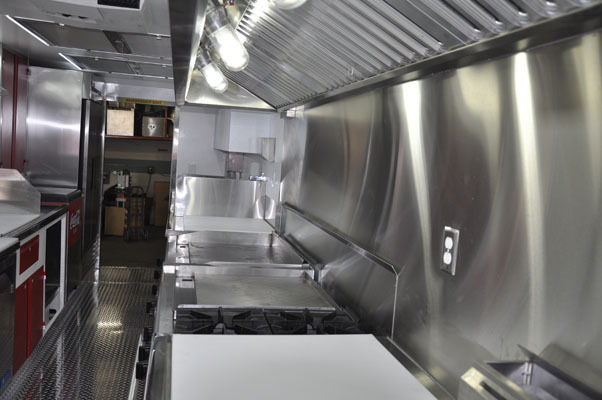 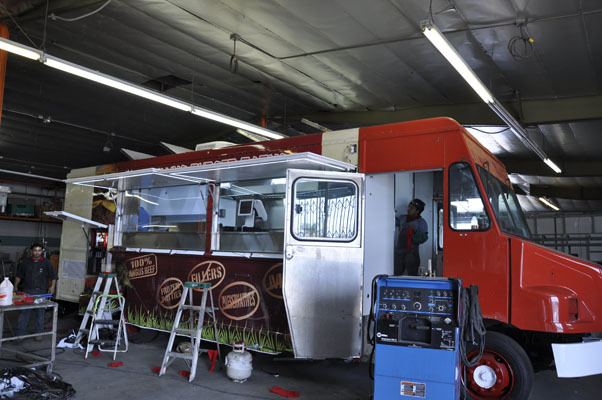 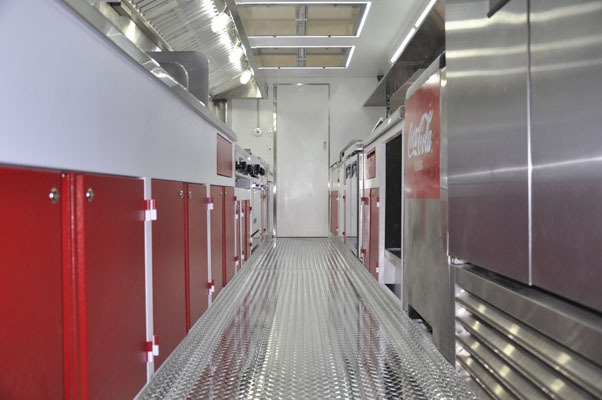 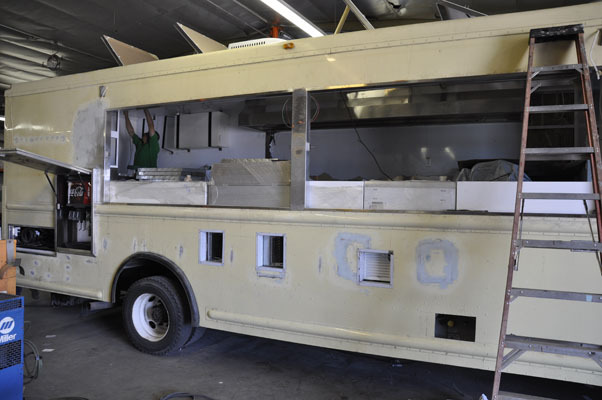 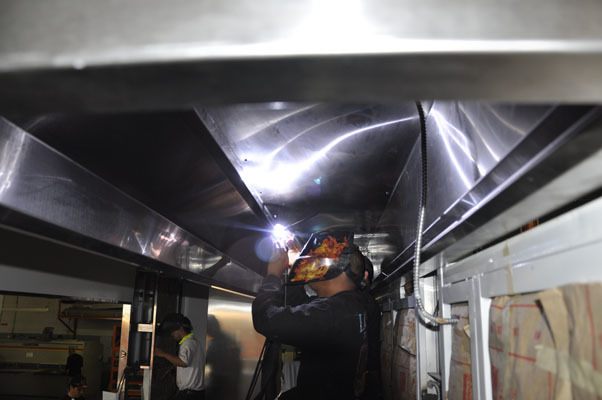 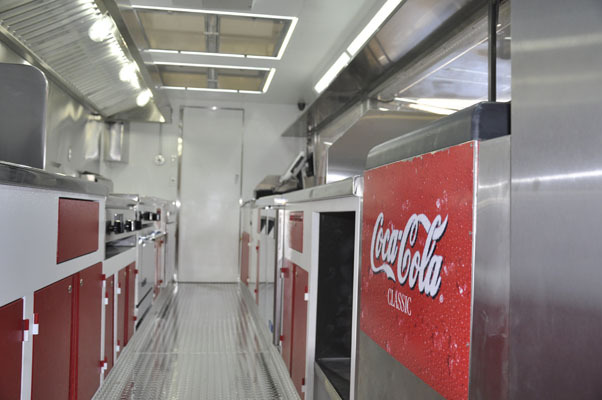 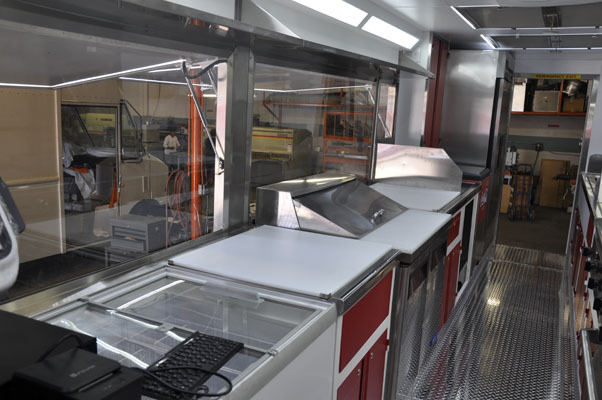 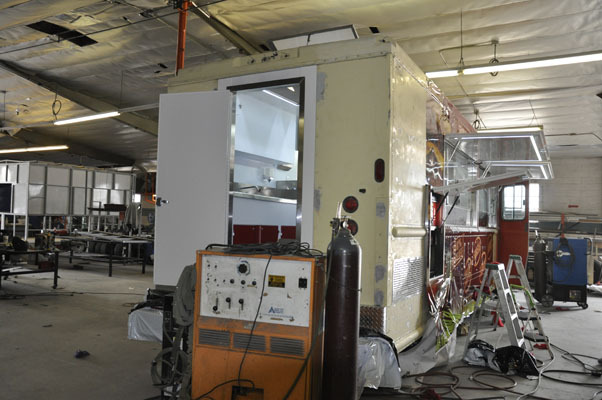 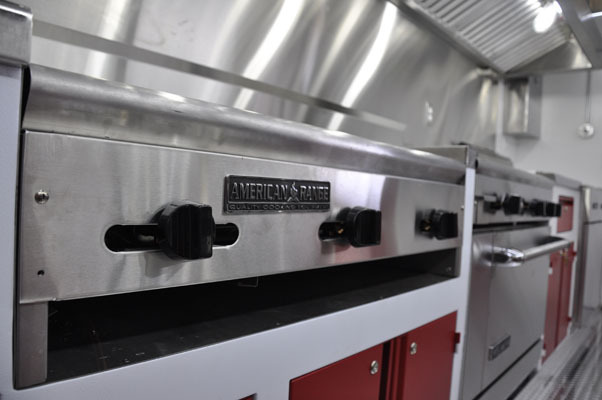 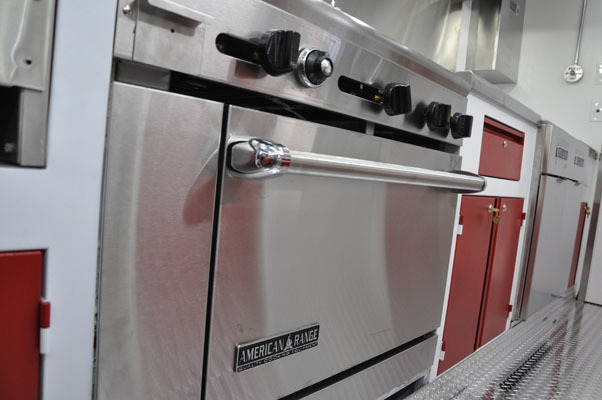 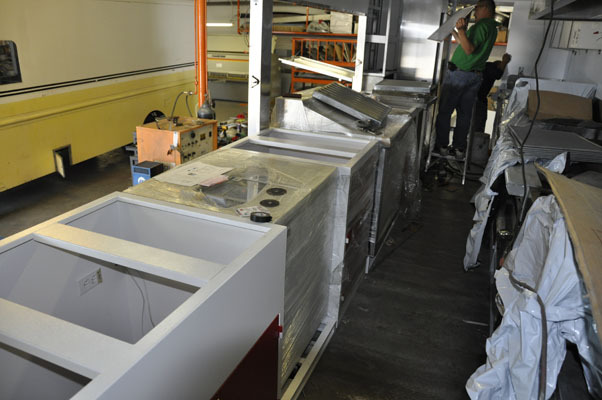 For Rolling Burger Barns their goal was simple; to build a truck that is unrivaled in every way. 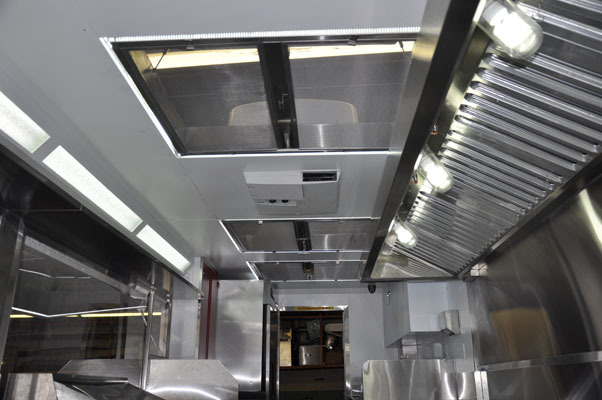 Build on a Freightliner MT55 platform, the Rolling Burger Barn truck represents the epitome of customization. 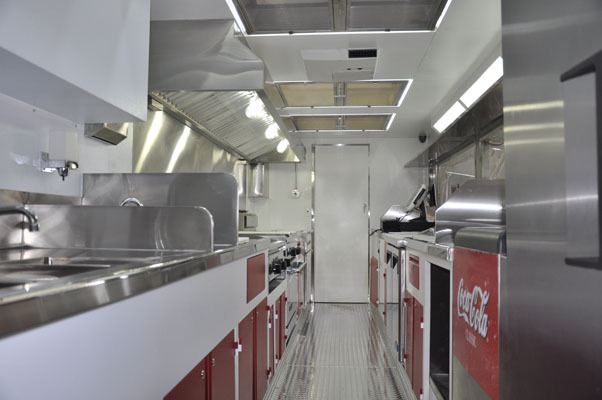 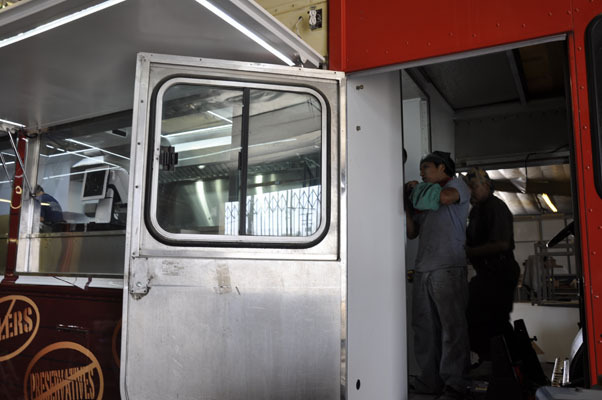 Built to cater to a large crowd this food truck has been outfitted with everything it needs to draw a crowd entirely on its own. 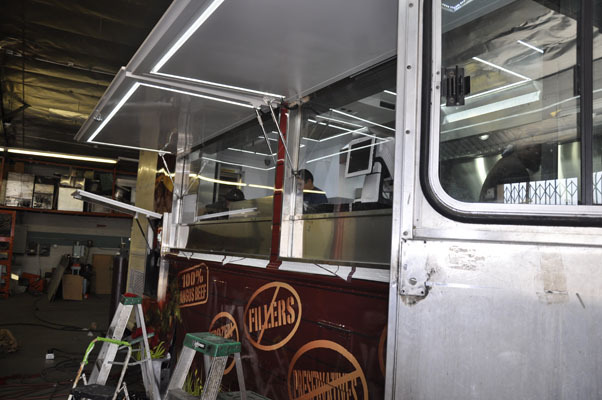 With a custom vinyl wrap, LED lights, speakers and over 6 LCD screens this truck draws a crowd at every stop!